For 2019 MBA Delegates - Get a discount on your travel with UP Express! 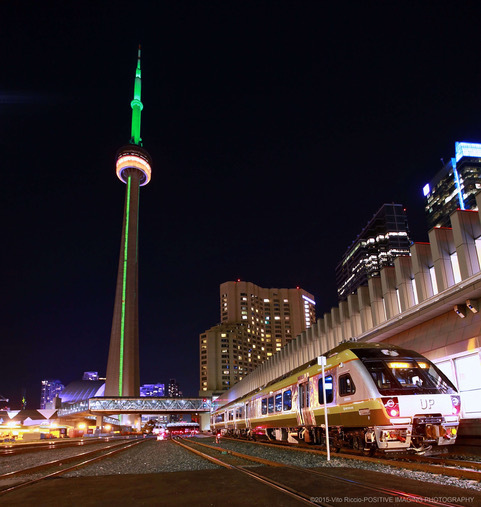 Just visit UPexpress.com before January 4, 2019 and use promo code MBA2019 to get your 25% discount on adult return tickets (round-trip) from Pearson Station to Union Station (regular price $24.70* CAD). Tickets are valid for 1 year.